A ticket with five numbers in Friday evening’s drawing of the multi-state Mega Millions lottery was sold at a market in the tiny mountain community of Julian and is worth $1,298,334. The ticket, which was only missing the Mega number, was sold at the Julian Market & Deli at 2202 Main Street in the East County community. There were no tickets sold with all six numbers and the estimated jackpot for Tuesday’s drawing will grow to $277 million, the Multi-State Lottery Association, which conducts the game, announced. The numbers drawn Friday night were 1, 20, 30, 33, 42 and the Mega number was 16. The estimated jackpot was $253 million. The drawing was the 20th since the last time a ticket with all six numbers was sold. 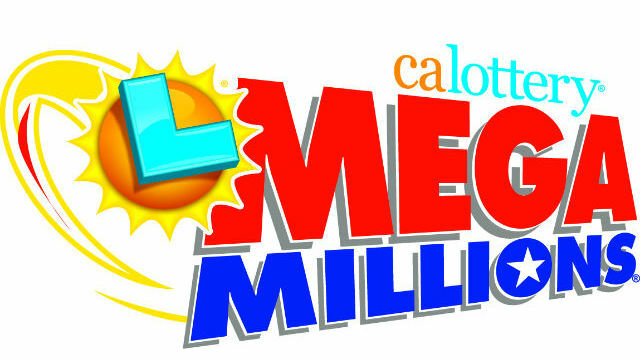 The odds of matching all five numbers and the Mega number is 1 in 258,890,850, according to the Mega Millions website. The overall chance of winning a prize is 1 in 14.71.